Can you monetise the feeling you get when you buy a game upon release? Like, actually give it a value in money if you buy a game upon release and can monetise the feeling you get when you enjoy a new experience together with thousands of other player, who also got the game on Day One? If so, stop reading and enjoy every game now and in the (near) future. If you are like me, you can’t. 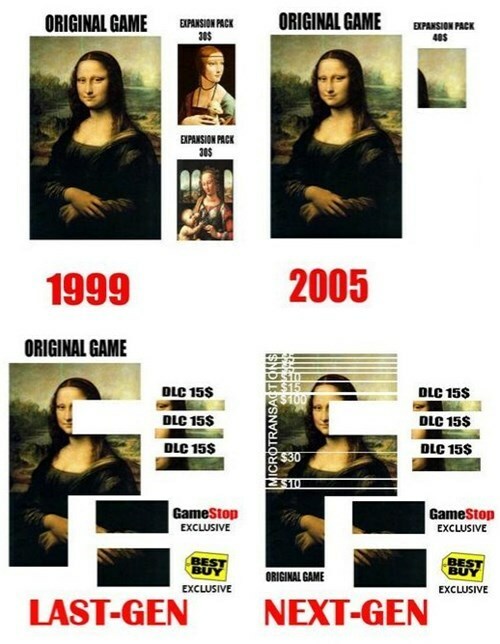 That’s why I will actually stop buying games upon release. What I especially liked about Storm 4 was that it taking the story even further than the anime. You could actually experience the full ending of Naruto, before it was animated and broadcasted on TV/Crunchyroll. 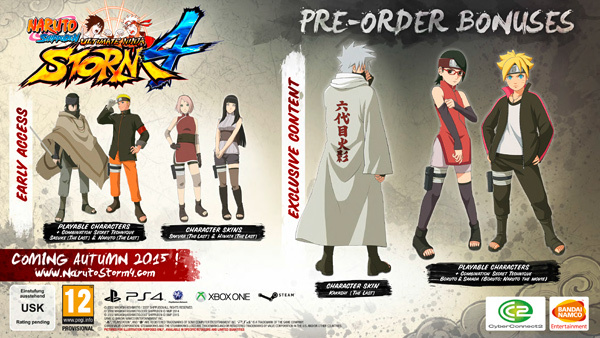 One of the DLC bonuses was that you were able to play with son of Naruto; Boruto and the daughter of Sasuke; Sarada. 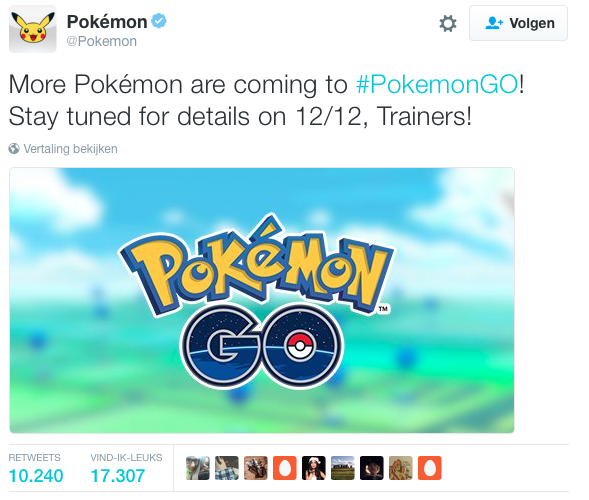 Which was claimed as an exclusive pre-order DLC. I was actually glad to hear when it became clear that there was DLC coming in the (nearby) future. With the Season Pass of twenty euro/dollar you received three DLC packages with new storylines, characters, customers and finishing moves. 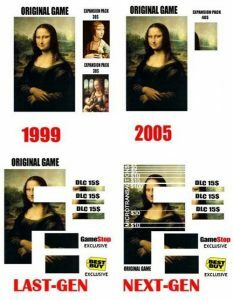 They were actually good DLC packages which gave enough content and value for its money. So… okay. And then came the movie of Boruto: Naruto the Movie. It was a good movie, with a lot of character development and it was a nice startup for the next generation of Naruto. Andddd then it came. 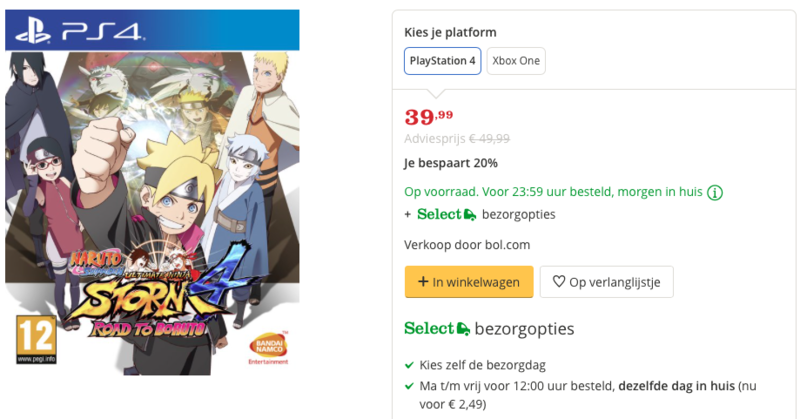 The DLC for Boruto: Naruto the Movie; it promised new characters, new adventures and more. Price? 20 euro/dollar. When it became clear what the exact content would be: several characters (not every main character/villain) and a (short) story. Could have been, because I refuse to buy it. 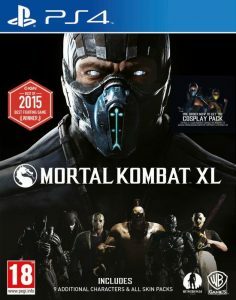 I bought the full game, got the Season Pass AND Namco Bandai pushed me even further by releasing a (sort of) GAME OF THE YEAR EDITION WITH EVERY CONTENT SO FAR for only € 40. WHAT?! Are you kidding me?! 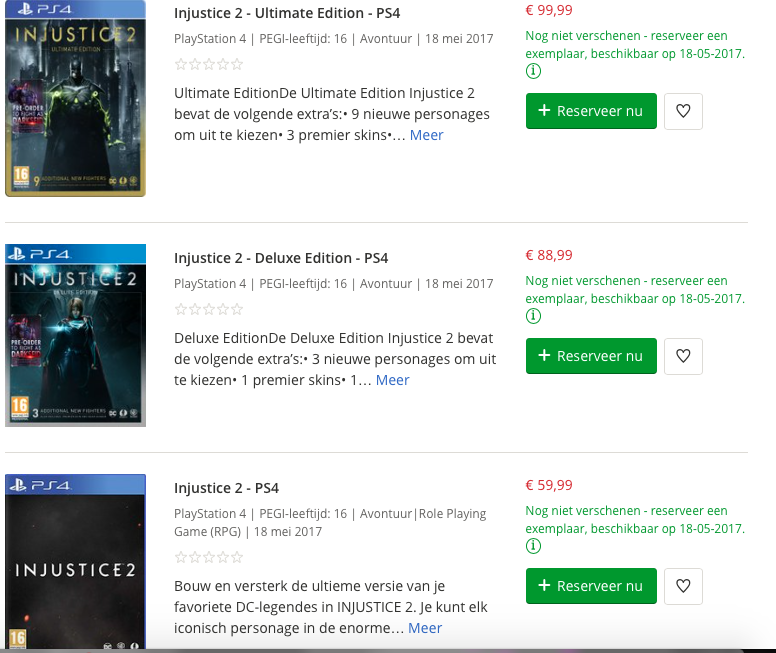 So, as a fan of the first minute of the original game, you roughly pay € 100 (/60 euro for the normal edition) more than the new player… well… that’s just great. I do have to admit; I enjoyed the game and the option to experience the ending before the anime (although I already read in the manga’s), train in multiplayer and the statue is still standing in the living room; smiling at us everyday. But it still doesn’t feel right. Till this day I refuse to pay another 20 euro’s for a little bit content, while I already purchased the Season Pass… come on… Sadly this isn’t the only game in which DLC is actually ruining the full gameplay experience. Three different versions, with the Ultimate Edition containing nine more characters than the standard edition.. WHAT? Heck, even the new Star Wars Battlefront isn’t even out but is already “struggling” with DLC. The only game I’ve recently bought during release is Zelda: The Breath of the Wild. I’m still enjoying this one everyday and I still have a lot more to discover. Even though Nintendo knows very well how to make extra money; with fighters as DLC and the Amiibo’s and next to the DLC for Mario Kart 8, which was mostly already in development while producing the main game, their DLC’s are mostly adding additional content after the main game has been completed a long time ago. Like for example the adding of Bayonetta which was added after fan feedback. 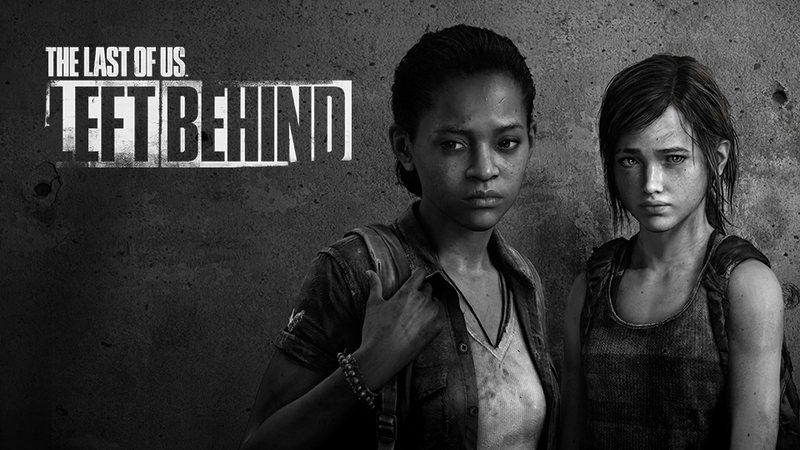 The Last of Us was an amazing game, but the DLC that was released months later is the perfect example of how DLC should be. It gave us more background information about the different characters in the main game and appreciate the main game even more. What is your view on DLC? As stated before I will mostly let every game be, during their first days of release. However, what is your point of view on this? The Pokémon GO Buddy system makes you make fantasies come true. 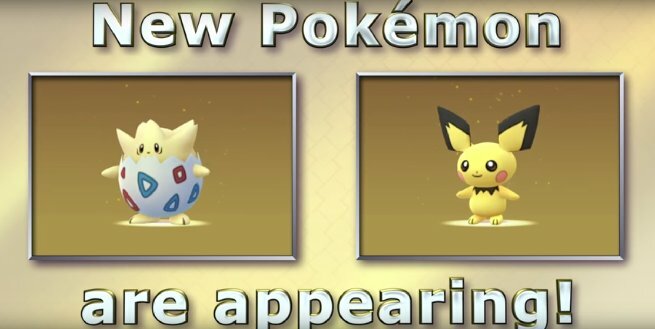 Who has not ever wanted to walk around with their favorite Pokémon at their side? 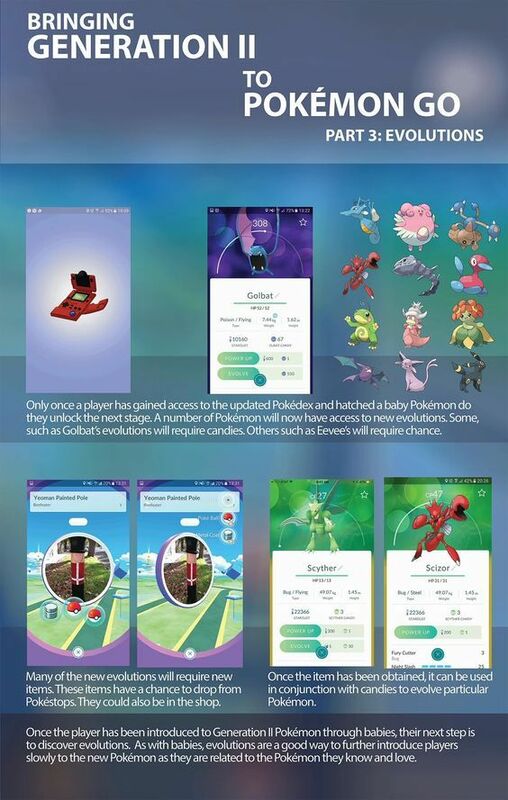 While it seems that the biggest hype surrounding Pokémon GO has been put down to rest, the true fans have a surprise waiting for them when updating the game to its latest version. True fans knew this was coming and since last night it’s finally live! Although I had expected it to promptly appear on my screen when (re)starting the game, after the update. It turned out that this was not the case. 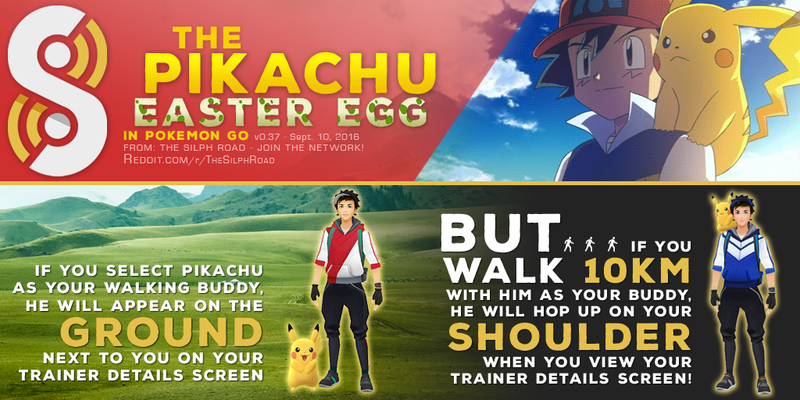 That’s why with this article you get to know how to use the Pokemon GO Buddy System and you immediately learn what the best way is to use. 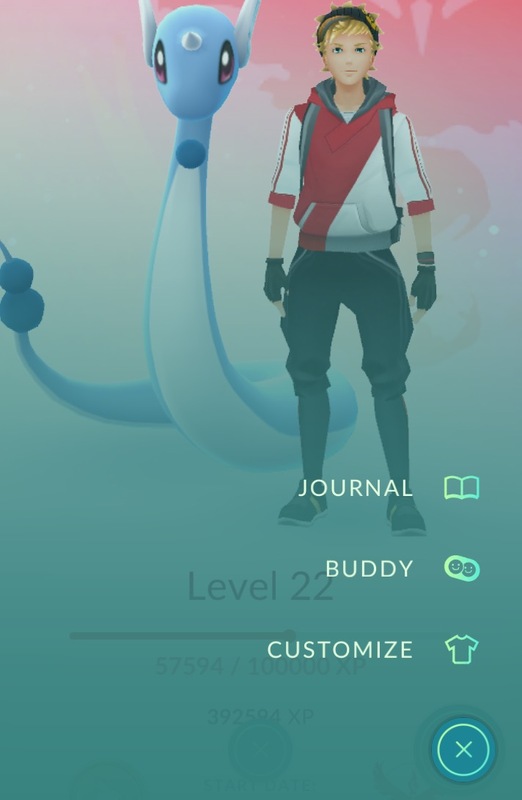 With the Pokémon GO Buddy System you basically get to pick a Pokémon that will walk alongside you during your adventures. It also collects Pokémon candy of its own type when a certain distance is walked. 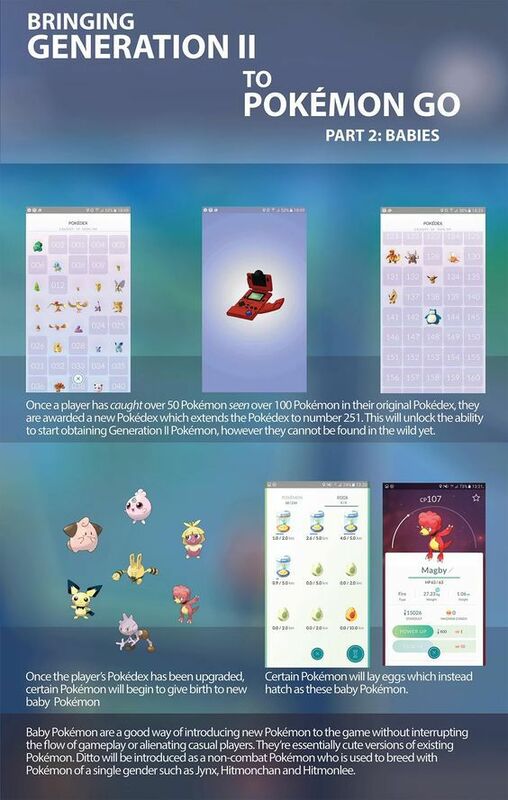 So for example; if you add a Dragonair as your buddy; it will collect Dratini candy which you can use to evolve that mighty Dragonair to even more awesome Dragonite! 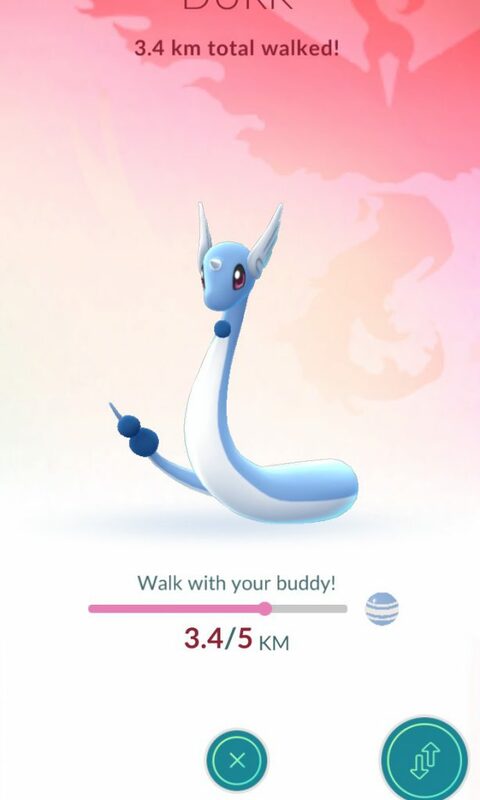 Pokémon GO Buddy Sytem – Dragonair turns out to a companion. 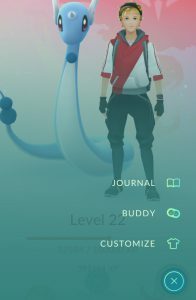 The buddy system makes the evolution of certain Pokémon a lot easier. 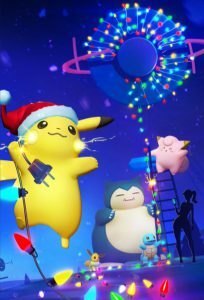 You see, overtime you reach a certain distance, as for example the 5K in the image above, the Pokémon will collect Pokémon candy of that specific kind. It turns out that it will sometimes also collect multiply candies. 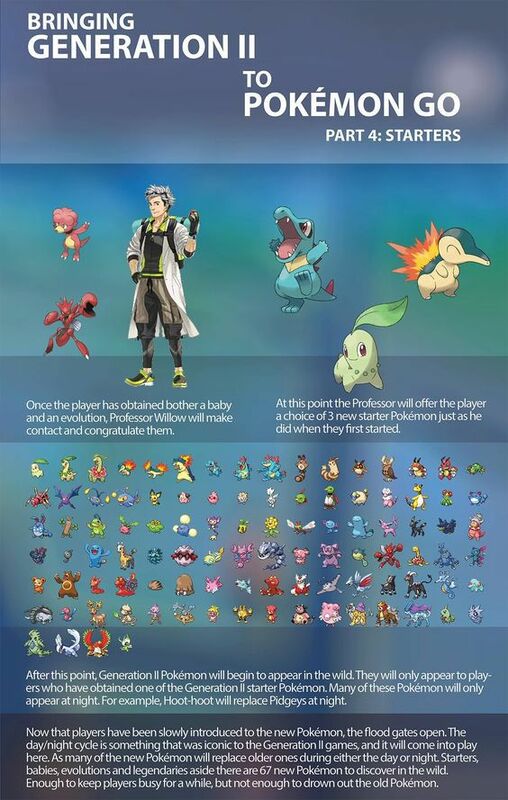 Chose wisely though because each Pokémon has an unique amount of distance to walk. 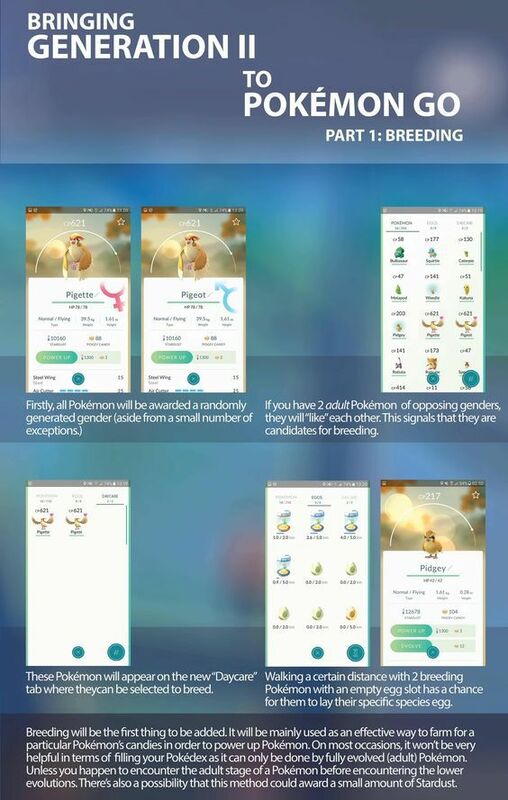 For example; the entire evolution chain of Dratini al need 5K per checkpoint, but other like Pikachu only need 1K of a distance. The three starter Pokémon all require 3K. So make a good choice in what you goal is and for what Pokémon you really need those candies! 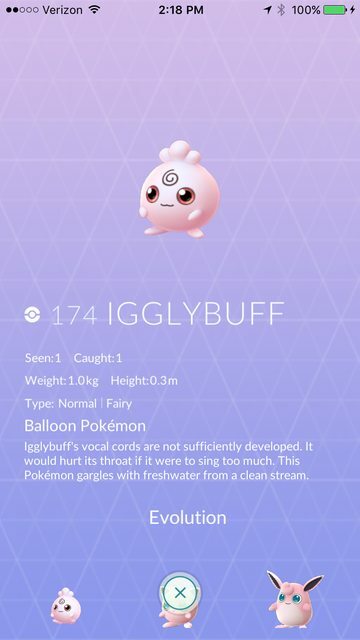 What will be your first Pokémon GO Buddy Pokémon?